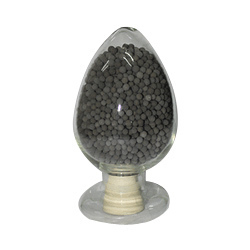 Manufactured in accordance with the set industry norms and guidelines, quality of this Palladium Catalyst never deteriorates. its superior strength, performance and functional life is owed to the finest raw materials applied in its making, in addition, its reasonable pricing and user friendly nature, makes the product highly acclaimed and asked for. Looking for Palladium Catalyst ?